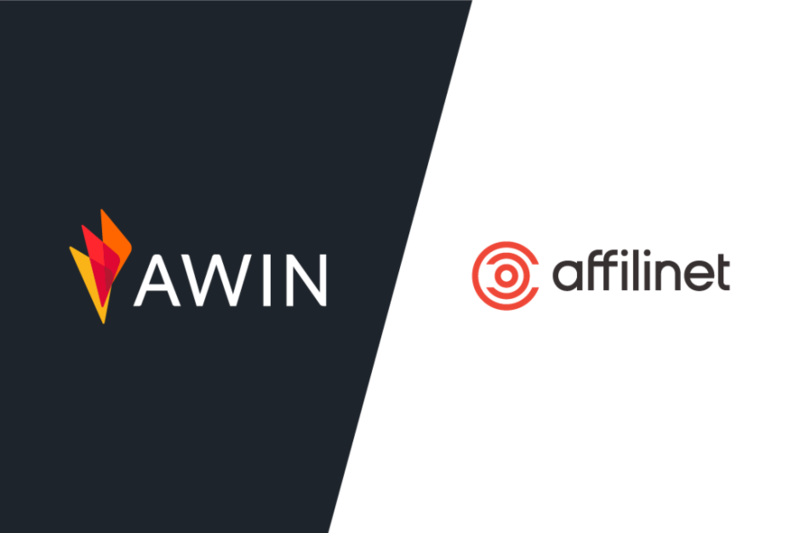 Following the announcement and application to the merger control authorities, Awin and affilinet have received all mandatory approvals for the transaction. The merger is set to complete in early October 2017, with management teams of both businesses beginning the process of building the new, unified company. The newly-joined company, operating under the Awin brand, has joint shareholders: leading European digital publisher Axel Springer owns 80% and German internet services provider United Internet owns 20%. The merger combines the resources and cultures of two leading affiliate marketing networks into one entity, scaling operations with the aim of providing unrivalled service, sophisticated technology and increased international reach for its partners. Mark Walters, CEO of Awin: “We look forward to meeting all our new colleagues and will immediately embark on a tour of the affilinet offices. We have exciting plans for growth and are putting our best minds from both companies on to the task of building the network of the future." As plans for the merger progress, any changes affecting Awin and affilinet partners will be communicated well in advance. Having embarked on a number of successful mergers and acquisitions, the Awin management team is ideally placed to minimize any impact on its partners while maximizing the benefits of a united proposition.